We know one way to make an impression on your valentine, is to wish them “happy valentine’s day“ in ‘olelo hawai’i (Hawaiian language). 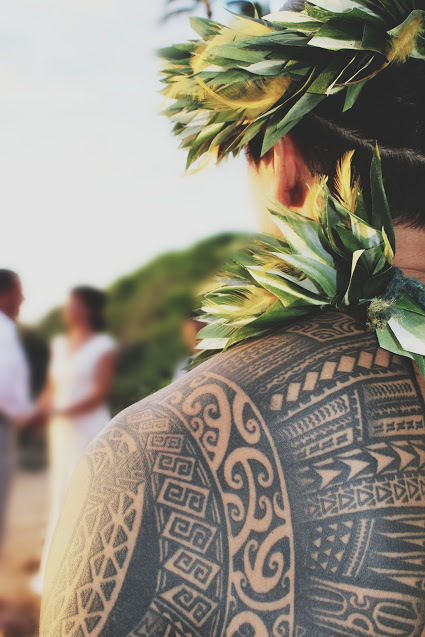 Valentine’s day is a modern day celebration; therefore not rooted in ancient Hawaiian tradition and culture. 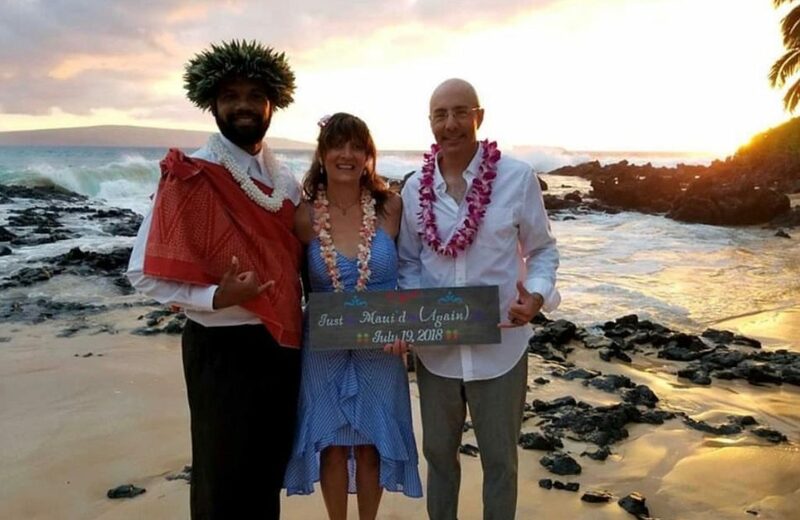 However, V-Day is designated to celebrate love; and the Hawaiian culture surely grounds itself in one very important notion and that is aloha. Renew your vows on the beach. We specialize in private events that range from the simplest of wedding/vow ceremonies and receptions to the largest group events. See this link for more information. Private dinner for two by the ocean. We partner with many luxury resorts who offer private, oceanfront dinners all year long. But, there isn’t a more ideal celebration than Valentine’s Day to tailor a special dinner. And why not kick it up a notch by arranging for a private hula dancer and live music to fashion the most memorable night for your proposal, engagement, anniversary or other major occasion. Visit link to curate your perfect night. 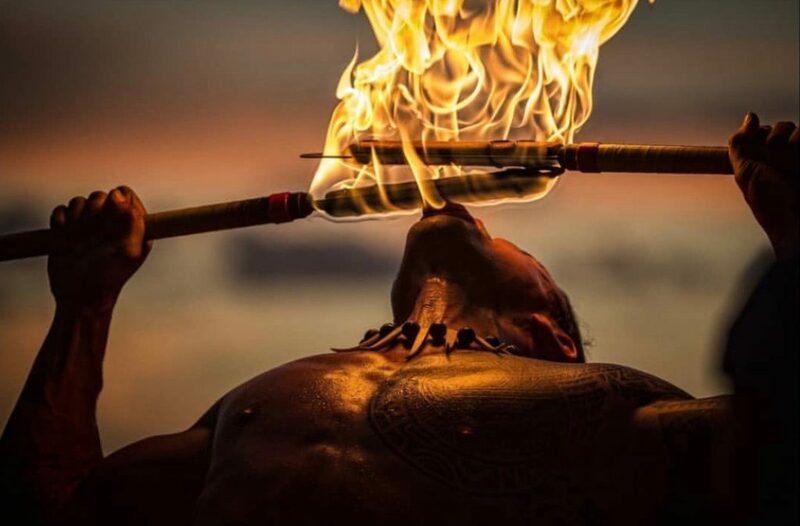 As a gift of aloha from Manutea Nui E to you, we are giving away a traditional fire knife dance. 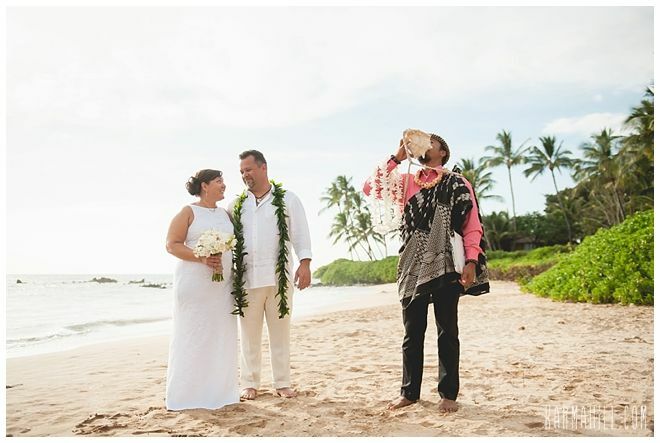 This is a show stopper, and a Polynesian cultural dance perfectly suited for your wedding, proposal, engagement, anniversary, or even birthday party. Follow our Instagram page @manuteanuie for details on how to participate.